If you are still not quite sure whether university is right for you, here is an opportunity to train with Vodafone, one of the world’s top technology companies. 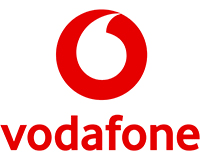 These 2-year Level 4 Apprenticeships with an attractive starting salary of £21,500, will provide you with a great platform to kick-start your tech career at Vodafone and help connect the world! Whether it’s helping develop the smart cities of the future, transforming healthcare or enabling the development of entire economies in the developing world, we are helping to build the digital infrastructure of the future! We are looking for innovation champions, those who embrace technologies, are curious, excited by the pace of change and can apply their creativity, energy and drive to help us in enabling people and business to succeed in the digital world. So if you’ve got a passion for the way technology can change lives and like the sound of earning and learning while building for your future, we have opportunities in five locations around the country. 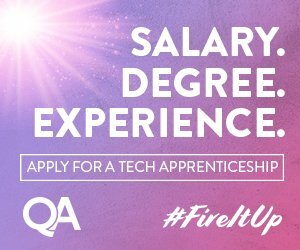 Vodafone have Network Engineer Apprenticeships starting in January 2018!